Scott Maier’s 20-year career as a newspaper and wire-service reporter includes covering city hall, the state legislature, Latin America, and a variety of other news beats. 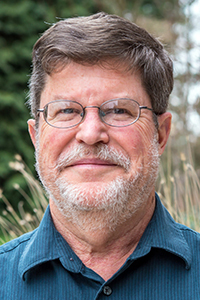 He founded CAR Northwest, an industry-academic partnership providing training in computer-assisted reporting to newsrooms and journalism classrooms. Maier’s research interests include newsroom numeracy, media accuracy, diffusion of new technology, and managing newsrooms for technological change.